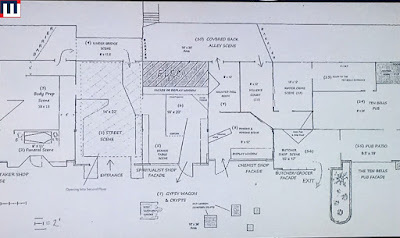 Since our last update, we've learned this will be a new Haunt location. This will be an undertaker's shop here on the end. 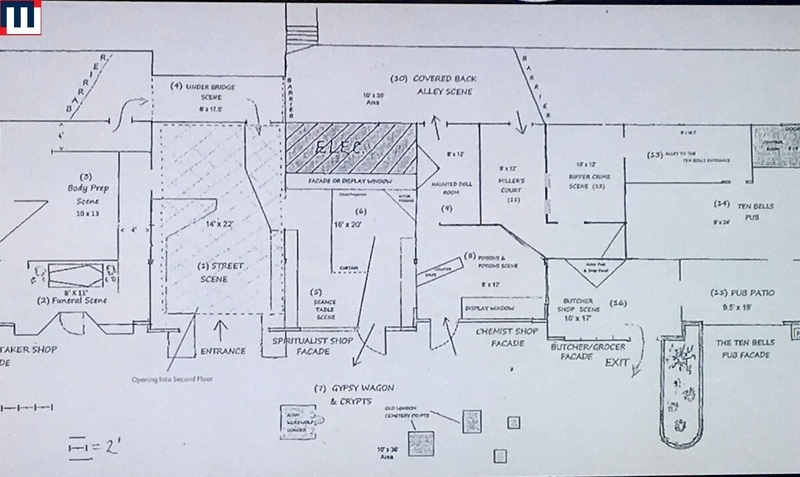 For those are curious - here's the layout for the Haunt. It's kind of fun to match up the buildings above with this map.